Pterodactyl Helicopters has a reputation for putting together a seriously fab lunch tour – very true – but resting on laurels of past glories simply is not our style; so we have upped our game and scouted some new locations for our helicopter lunch extravaganzas. Pterodactyl Helicopters new and improved lunch tours will still take you to your destination of choice via the long, slow and outrageously scenic route. In fact, our pilots have done some aerial reconnaissance and are now confident that when it comes to getting the most of the natural beauty along the way to our new favourite lunch locations, it’s literally their way of the highway. 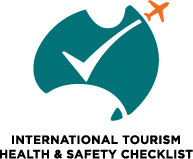 And, yes, if you have a suitable landing site, we will still pick you up at home – because there is really nothing more Rock’n’Roll than strolling down the front steps and hopping into your private chopper waiting to take you to lunch. 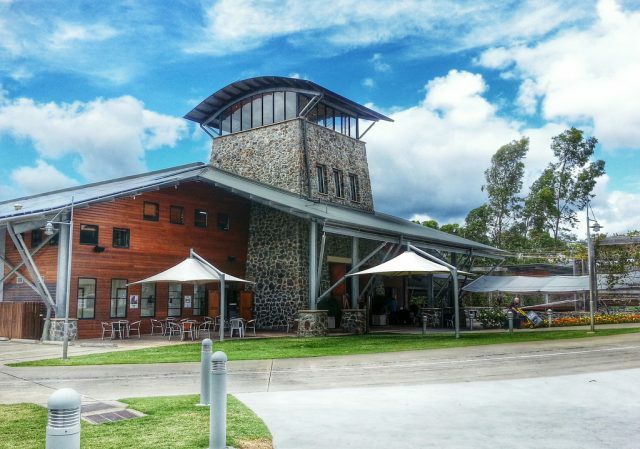 Ø Sirromet Wines – one of the best known wineries in the Brisbane region, hidden away in beautiful Mount Cotton. Sirromet Wines plays has hosted countless infamous music acts – including Cindy Lauper – and is the ideal place to live out your private Rockstar fantasy. 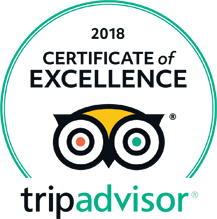 Ø Ocean View Estates Winery & Restaurant – a magical place that proves that family run business can offer all the contemporary coolness you can ask for. With boutique wines, craft beers and delicious food from locally sourced ingredients, this gorgeous getaway is a gourmet’s dream come true. 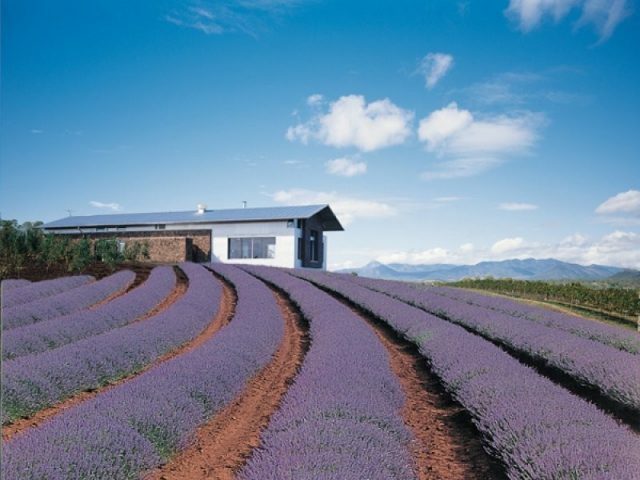 Ø Kooroomba Vineyards and Lavender Farm – bringing you the best of rural charms, fabulous wine and the magic of lavender fields…forever. Combining 5-Star cuisine, spectacular beverages and the surreal experience of dining surrounded by an infinite purple ocean, this Fassifern Valley gem is the ideal place to unwind. Ø Albert River Wines – allows you to travel back to colonial times while offering you food, beverages and comforts to exceed modern standards. This genuine heritage venue with it’s sweeping verandahs and incredible views will thrill you just as much as the helicopter journey. 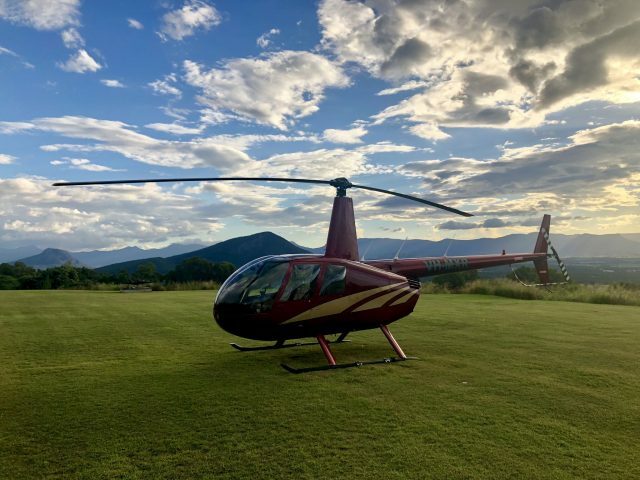 Ø O’Reilly’s Canungra Valley Vineyards – right in the depth of the glorious Lamington National Park, this delightful daytrip destination is quite simply stunning. The incredible quality of the wine, delightful staff and outstanding food are really only icing on the cake. 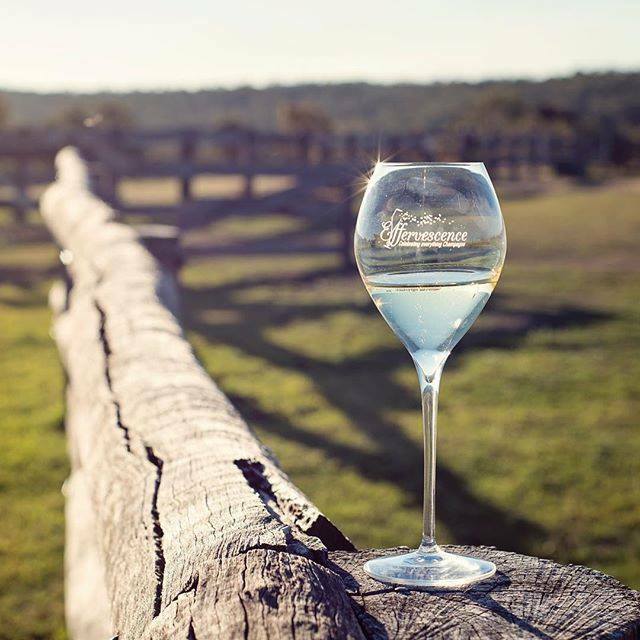 Ø Woongooroo Estate Winery – will give you a whole new perspective on Mount Archer and the artistry of its winemakers. One of the first Somerset Valley Vineyards, Woongooroo Estate is a must for any serious connoisseur. All of Flying Winery Lunch Tours include a three-course gourmet meal, a bottle of wine per couple and a cellar door wine tasting. If a long lunch is long overdue, contact Pterodactyl Helicopters today and book the lunch of a lifetime. We look forward to flying with you soon!